For generations, Georgia’s children have enjoyed learning at our state parks and historic sites. We make field trips memorable and fun. Our rangers and historians are dedicated to teaching about their sites, and many of our parks and historic sites provide educational material that can be used at home or in the classroom. Below are educational resources that parents and educators can use in teaching about Georgia’s rich history, culture and environment. Children ages 6–12 will have fun learning in the outdoors, experiencing nature first-hand, exploring Georgia's fascinating history and enjoy outdoor recreational activities. Many of our State Parks and Historic Sites offer school programs correlated with the Georgia Department of Education’s science and social science standards. 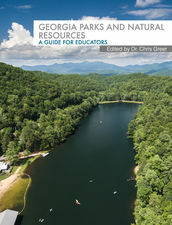 Georgia's State Parks and Historic Sites provide unique settings that bring your classroom studies to life. From Civil War sites and historic homes to longleaf pine forests and salt marshes we have the cultural and natural resources that will make science and social science studies real for your students. Most sites offer school programs, and many have correlated their programs with the Department of Education's Georgia Performance Standards. 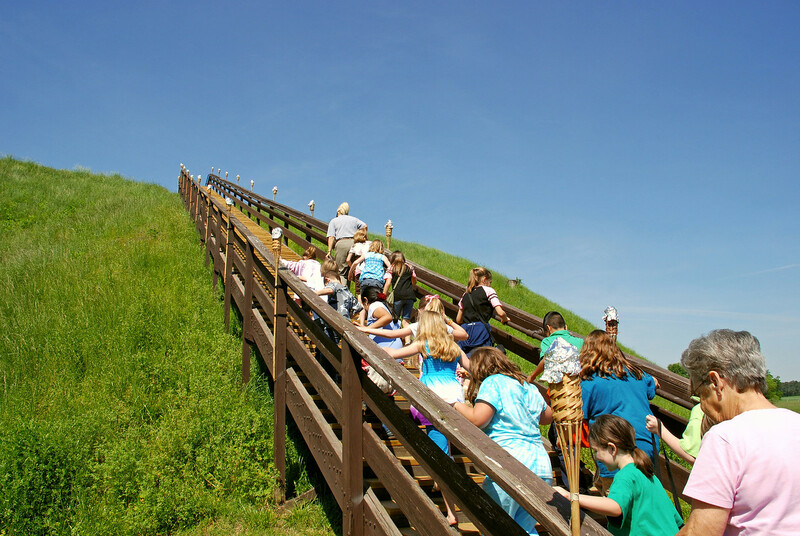 Several Parks and Historic sites have museums or interpretive centers as well as videos about their sites. A few sites do not have the staff to conduct group programs but they do welcome field trips provided you have your own leaders. For added convenience, picnic areas, restrooms, bus parking and vending machines are often available. Make reservations well in advance and confirm the day before. Winter is the easiest time to schedule field trips since spring and fall are exceptionally busy. Rates and programs are subject to change, so ask questions and be specific about your group's needs when making reservations. Ask if all facilities you intend to use are available at that time. If you are planning a recreational outing note that some activities such as mini-golf and canoe rental are seasonal, and some amenities may be closed for renovations. To ensure a quality visit for all guests, please clean up after your group. This is especially important in picnicking and group camping areas. To make reservations for group programs and group camps, call the sites directly. Our sites can tailor their programs to meet your standards. State parks and historic sites are operated by the Georgia Department of Natural Resources. Additional educational programs are offered by the DNR's Wildlife Resources Division, 770-918-6400; Coastal Resources Division, 912-264-7218; and Environmental Protection Division, 404-657-1638. We look forward to seeing you. Call us today!